We see this type of inquiry a lot and most people with a “story to tell” are surprised when they learn it’s going to cost them money, often a few thousand dollars, to hire someone to write that story. 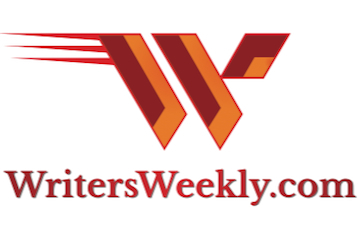 A common public misconception is that, if you think your life would make a good book, writers will line up at your door, demanding the privilege of writing your story for only a portion of future royalties. The sad fact is that most adults have had something challenging happen in their lives that they (or their friends/relatives) think would make a good book. Unfortunately, most of these tragedies have already happened, in one way or another, to someone else. And, books with similar stories are probably already on the market. There just isn’t a huge market for personal experience books but there is no shortage of people who want someone else to write their life story. Finally, with most personal-experience stories, the only people who are really interested in reading the story are the people who know the person who’s life is featured. This person often truly believes their story would make a great book and movie, and may promise fame and fortune to the writer willing to write their story. But, what you must remember is that this is a business transaction. Don’t let yourself be pulled into someone’s misconception about the marketability of their life story. 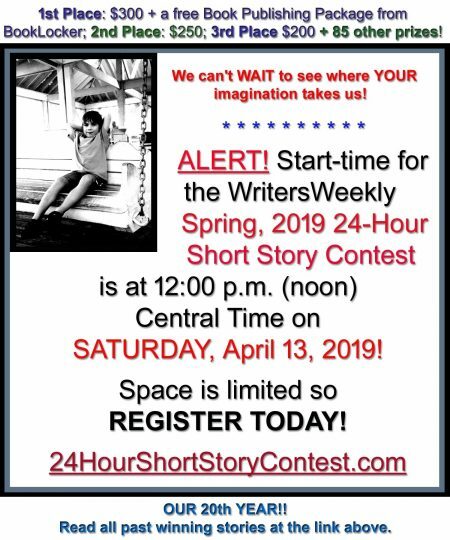 Unless this person, I’ll call him Survivor Sam, is a very well-known celebrity, you should not agree to write his story for only a portion of future royalties. And, you should absolutely not agree to be paid only if you, yourself, manage to land a publishing contract for the book. This is another misconception among the public…that you, the author of their book, will sell the manuscript to a publisher or to Hollywood. That’s not what ghostwriters or biographers do. That’s what agents are for. What should you charge for this type of work? Never settle for anything less than a respectable hourly fee PLUS a percentage of future royalties. There is absolutely no way for you to predict what kind of project this could turn into. Survivor Sam may want a flat rate, quoted up front, but he may later change his mind about what to include in the story and ask for more work. He may approve every chapter, one by one, but decide he wants it all redone after you’re finished. He may want to add more to the story later or may ask you to cut pieces out, requiring additional editing and rewriting on your part. I can guarantee you one thing…Survivor Sam is NOT going to approve your manuscript without requesting changes. And just wait till he shows his friends and relatives the draft! They’re all going to have suggestions and changes that Survivor Sam is going to demand you do. And he’s going to blame you for everything wrong in the story, even if you’ve followed his desires to the letter. Since these projects are so fuzzy, you must charge an hourly fee. Quote an hourly fee that you are happy to work for. Don’t sell yourself short because you will regret it in the end. Ask for a portion of the royalties if it ever sells to a publisher, producer, or any other entity. Whatever you do, do NOT enter into this agreement without a contract signed by both parties! If Survivor Sam asks you to hurry up and start work, promising to send the contract later, tell him you can’t work without a signed contract. If he’s that desperate, he can fax it to you. And, in that contract, specify that you own the copyright on the entire manuscript until the balance he owes you is zero. Think he won’t skip off with your story and claim he owns “his story?” Think again. It happens all the time. We’ve received complaints from writers about people who thought they owned their own life-story (just because they lived it) even though somebody else wrote it! Finally, charge Survivor Sam an up-front deposit that would equal at least two to four weeks of work. Then bill him in increments. I recommend billing him weekly if you have a two-week deposit or monthly if you have a four-week deposit). Only start work on the next portion of the book after receiving payment on the last portion. Never let yourself get into a predicament where he owes you more than the deposit you’re holding. 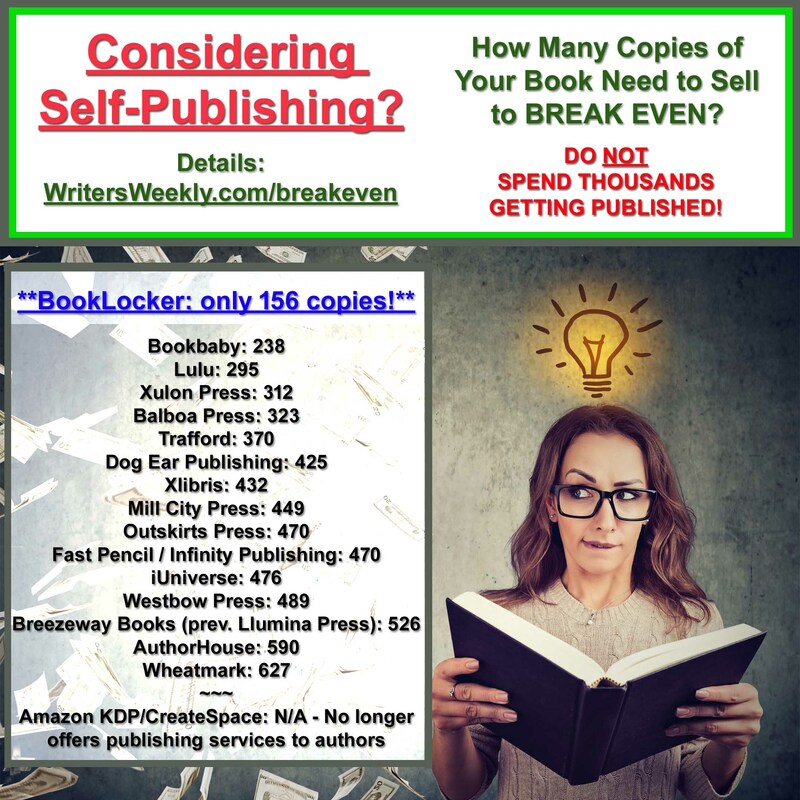 I can’t tell you how many authors have written to me, after signing contracts for this type of work, and then found themselves earning only pennies per hour because of numerous changes in the scope of work. 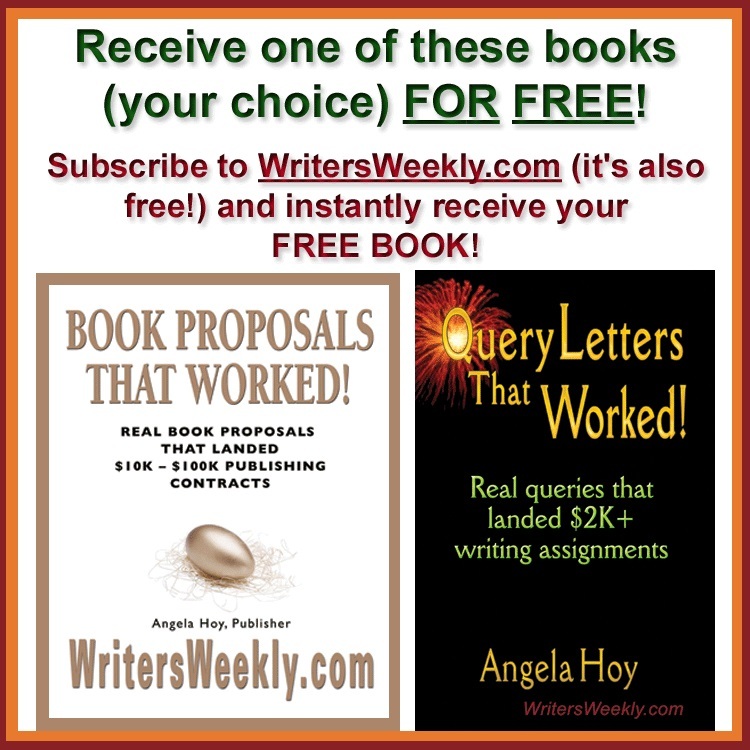 I have also heard from dozens of authors who have delivered the entire manuscript to the client and then never been paid or been shorted by several hundred or more dollars. While some people really do have a tragic story to tell that just might sell some books, never let yourself be victimized by their promises of fame. While Survivor Sam may be focused on seeing his name on the big-screen, you need to remain focused on seeing your name on those weekly or monthly checks. This article may be reprinted/redistributed as long as the entire article and bio are included.